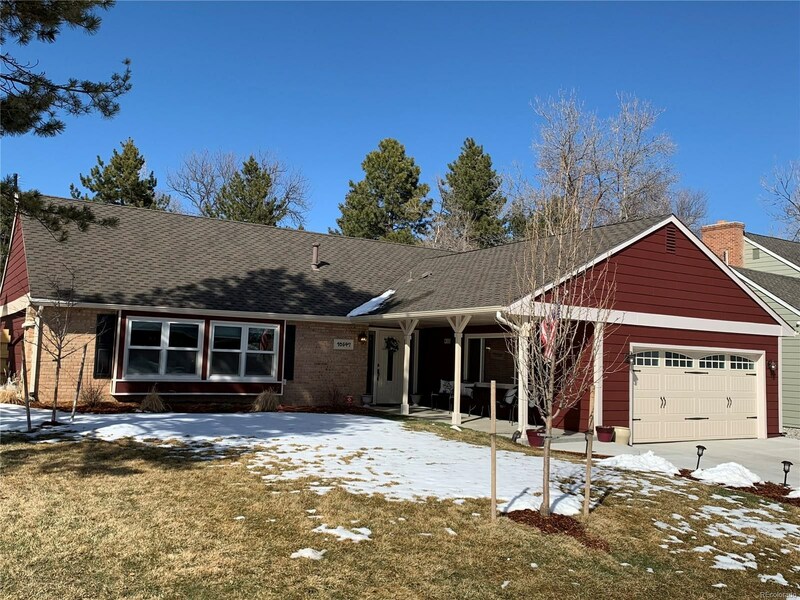 Thoroughly remodeled home in highly desirable Ken Caryl Ranch! 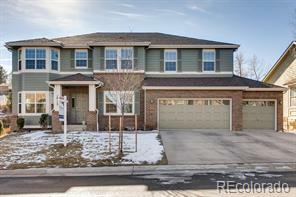 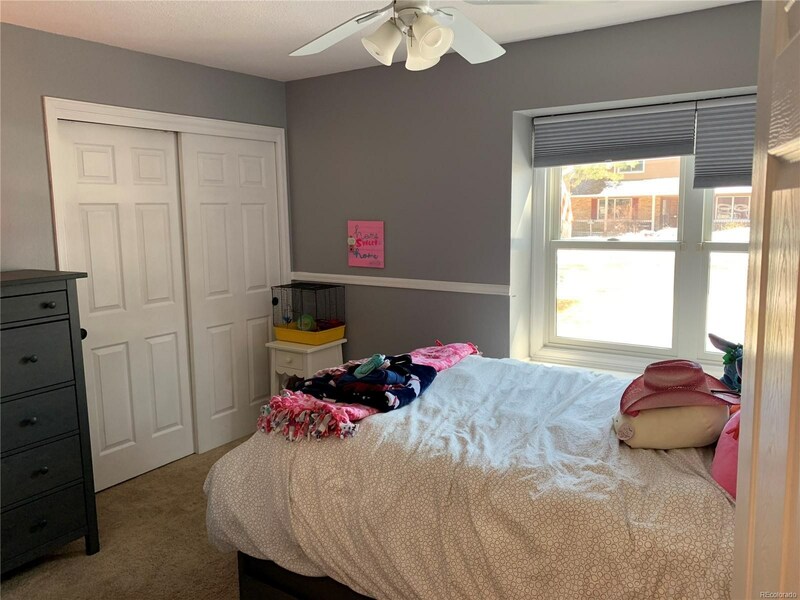 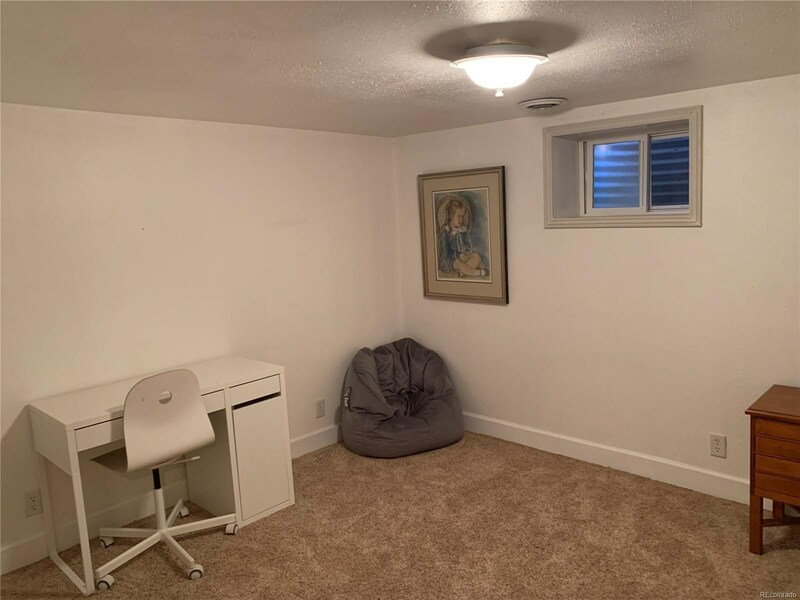 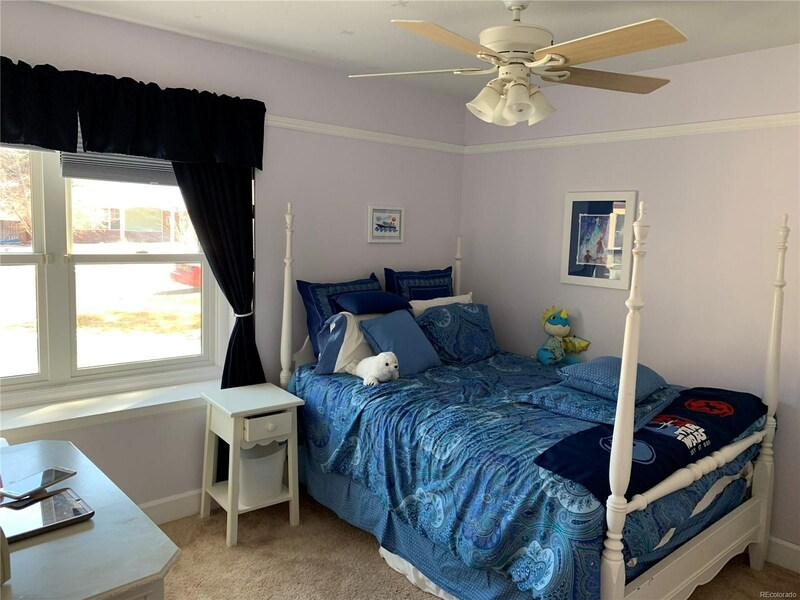 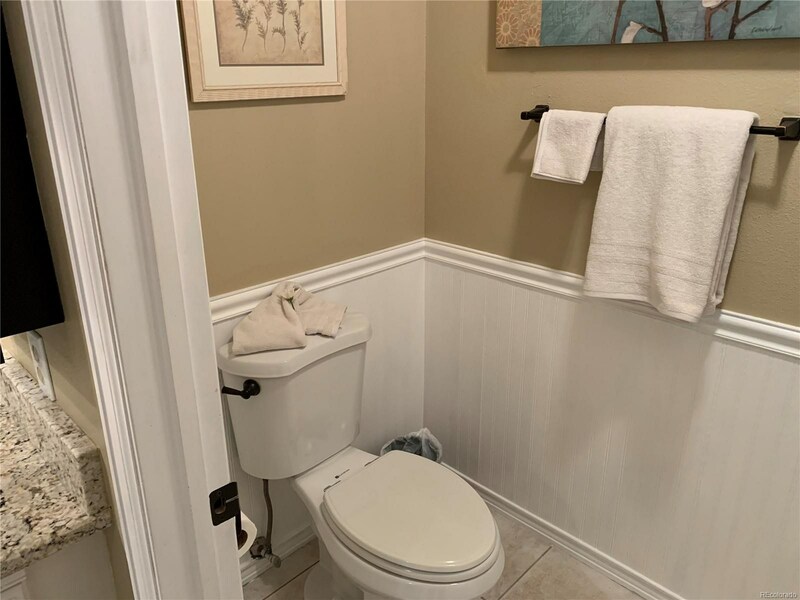 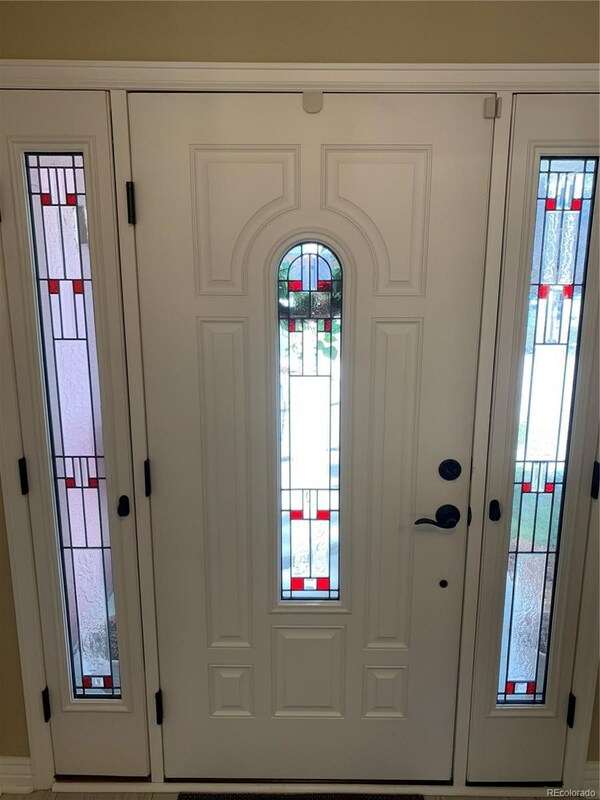 From the moment you walk through the CUSTOM front door with opening sidelights, this FOUR bedroom (basement is non-conforming), THREE full bathroom home gleams with pride of ownership. 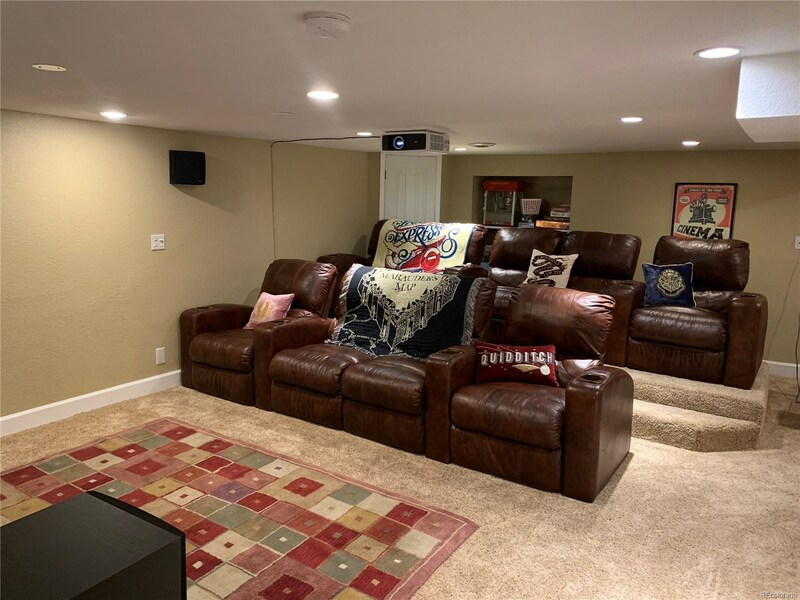 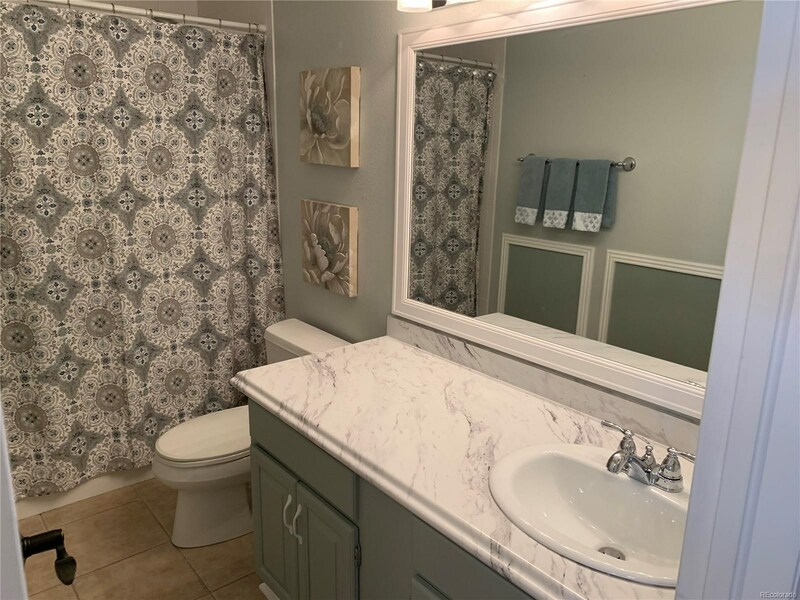 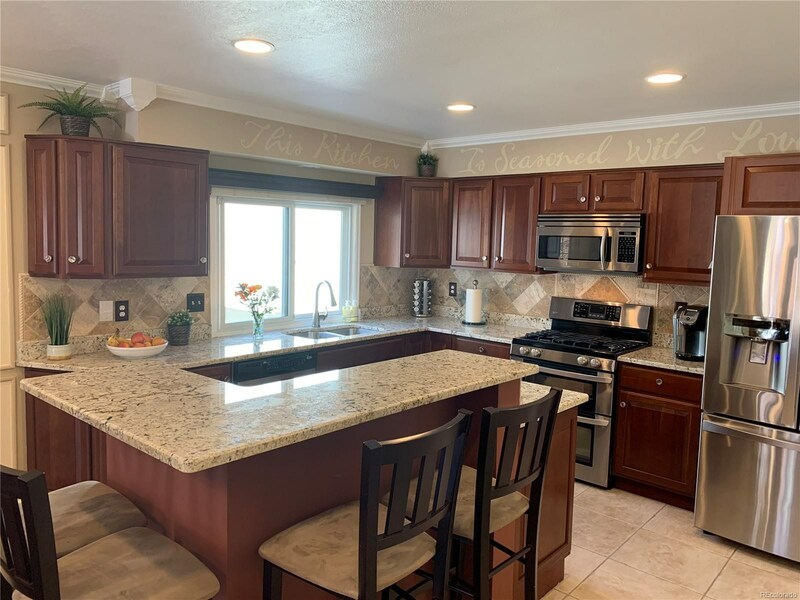 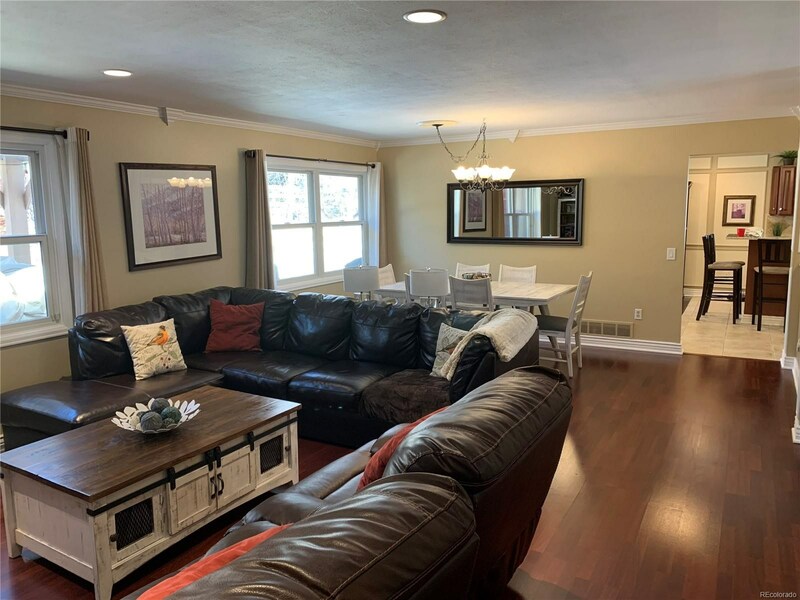 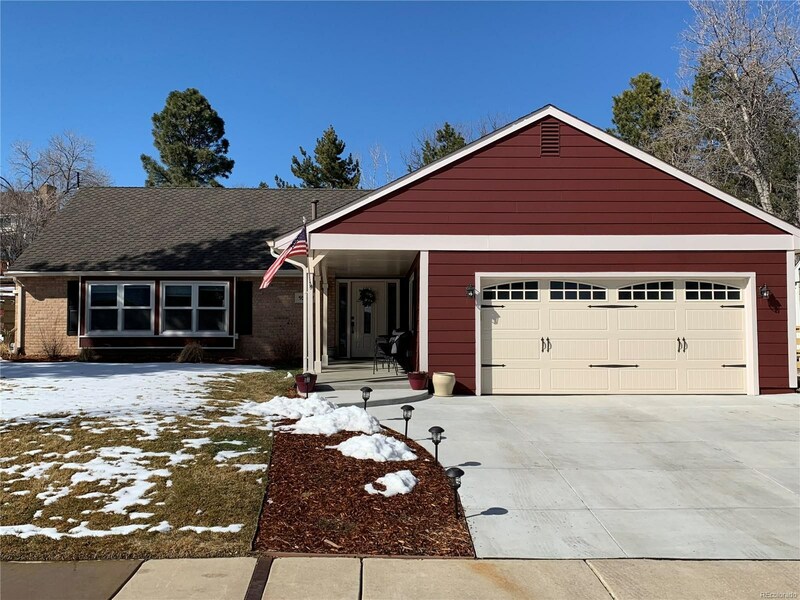 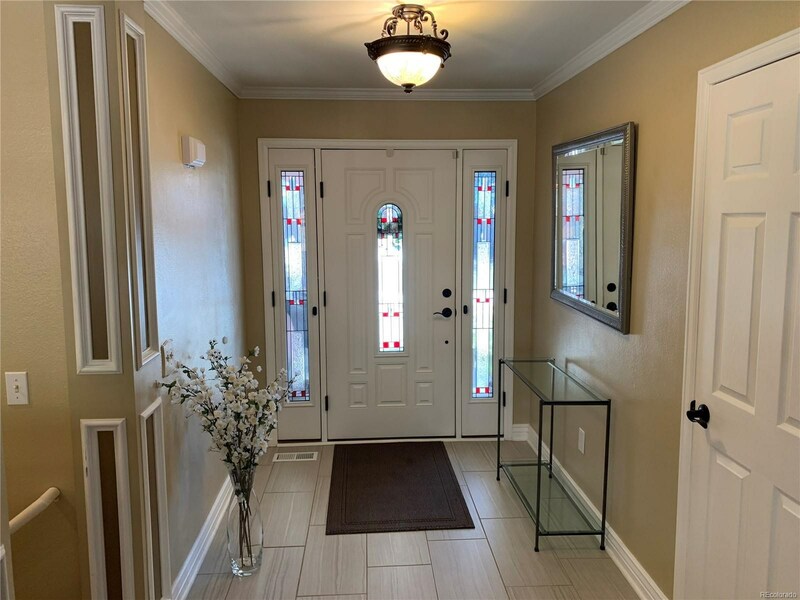 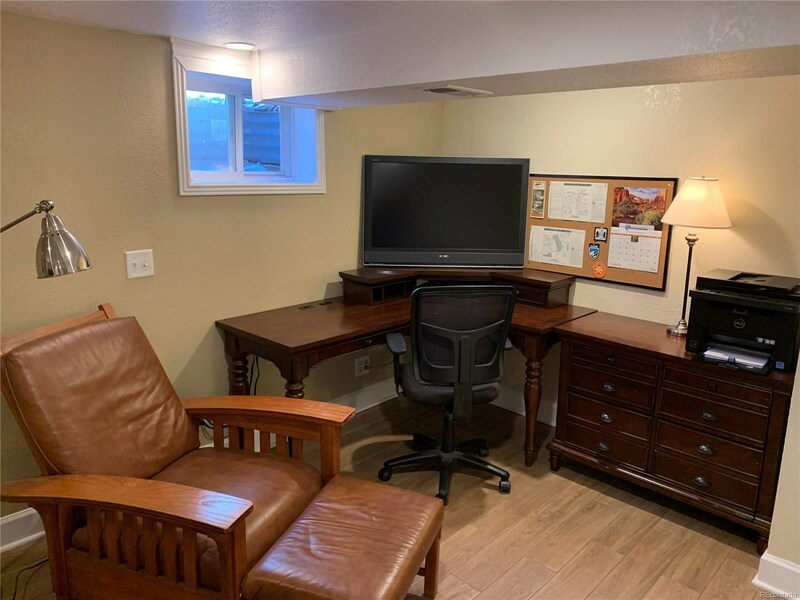 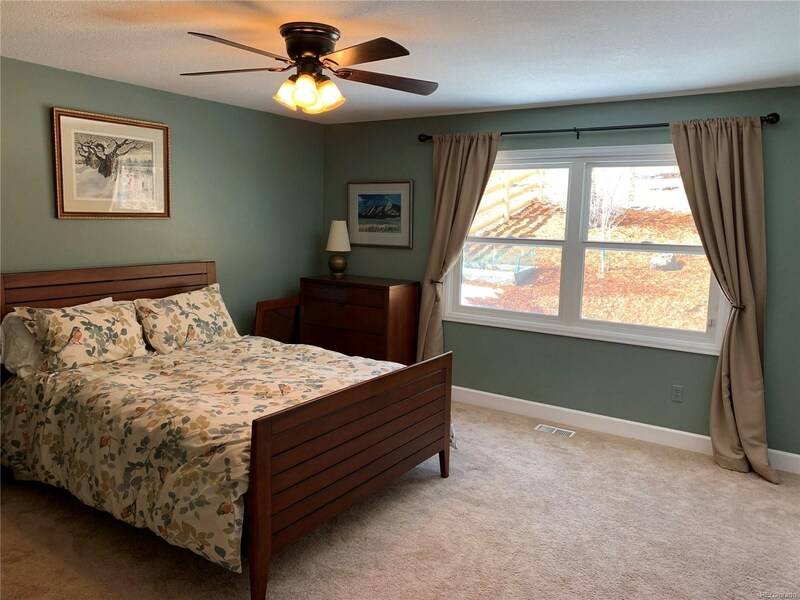 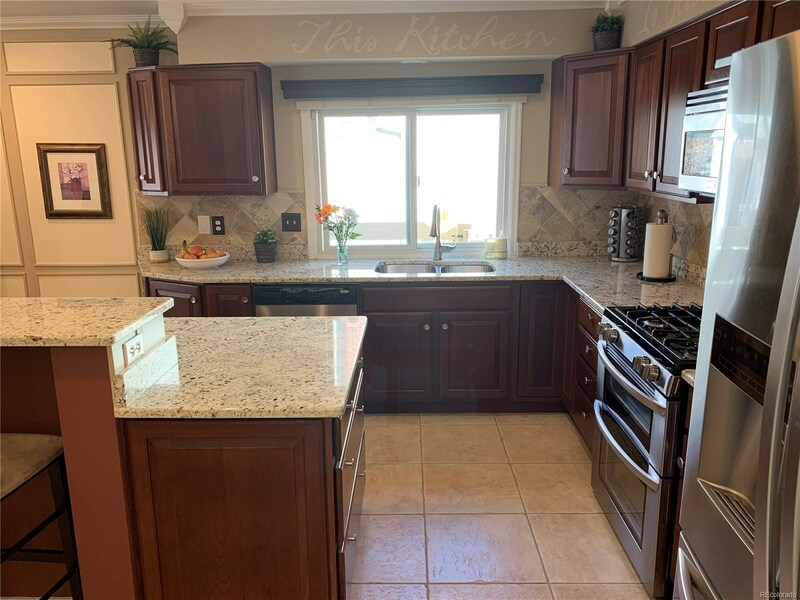 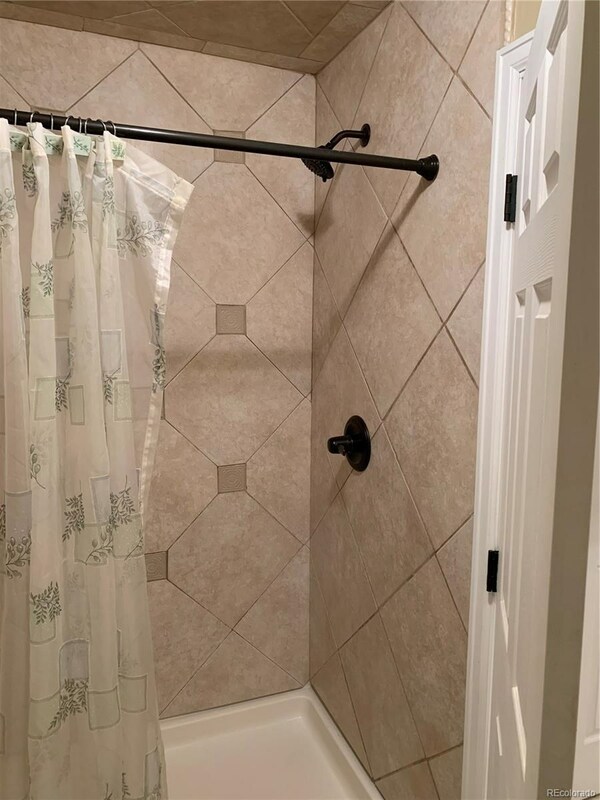 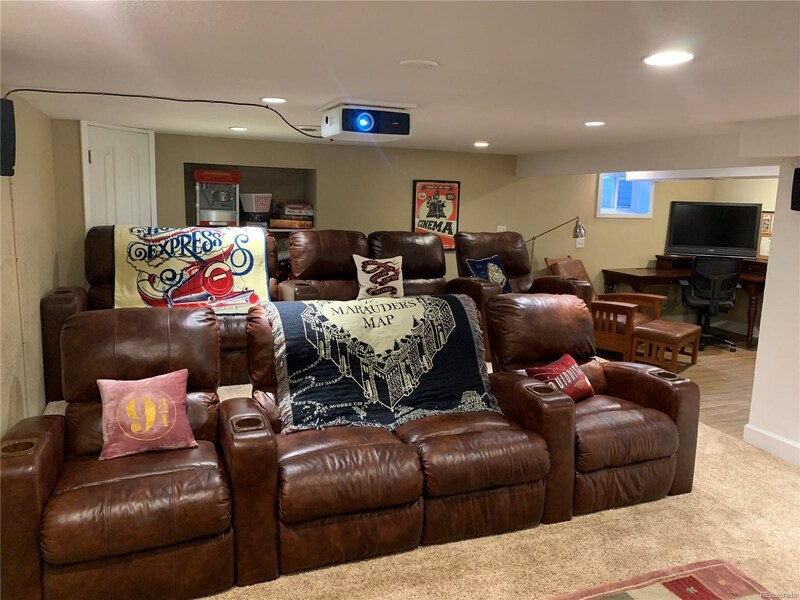 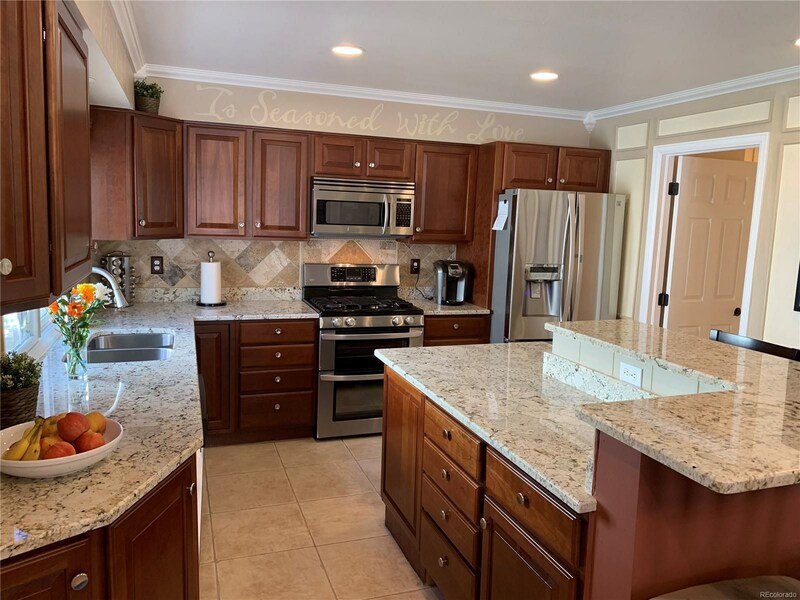 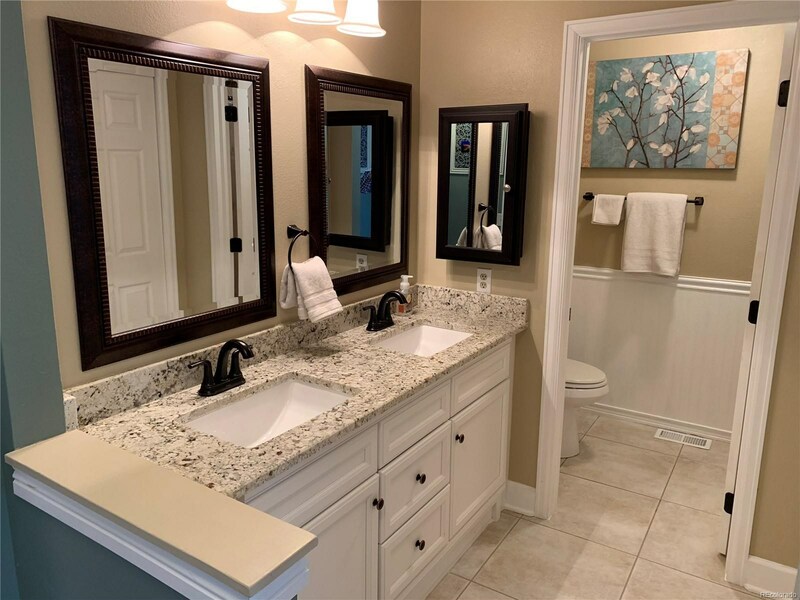 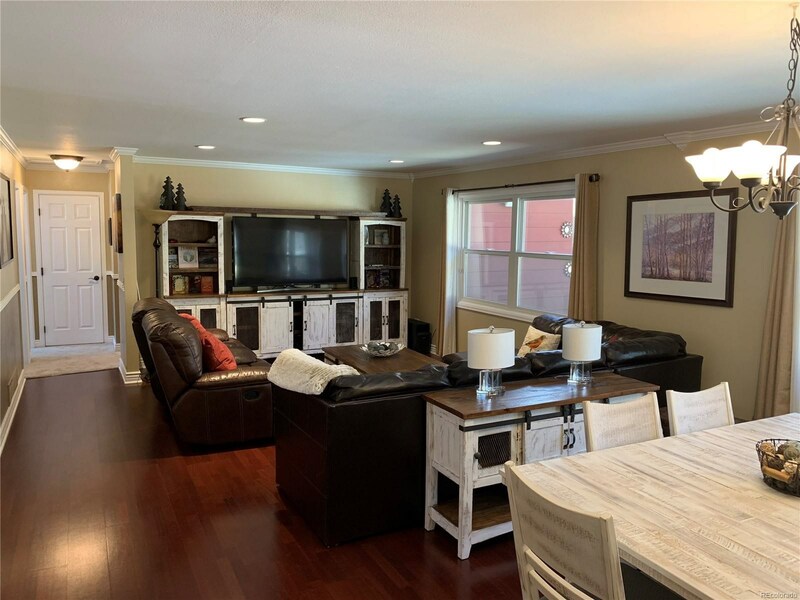 Completely updated- slab granite in master and kitchen, stainless steel kitchen appliances, remodeled bathrooms, double pane windows, new driveway, and media room are just a few of this home's features. 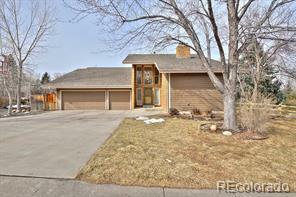 Newer presidential style roof, custom garage door, custom mudroom and recent hot water heater and furnace replacement. 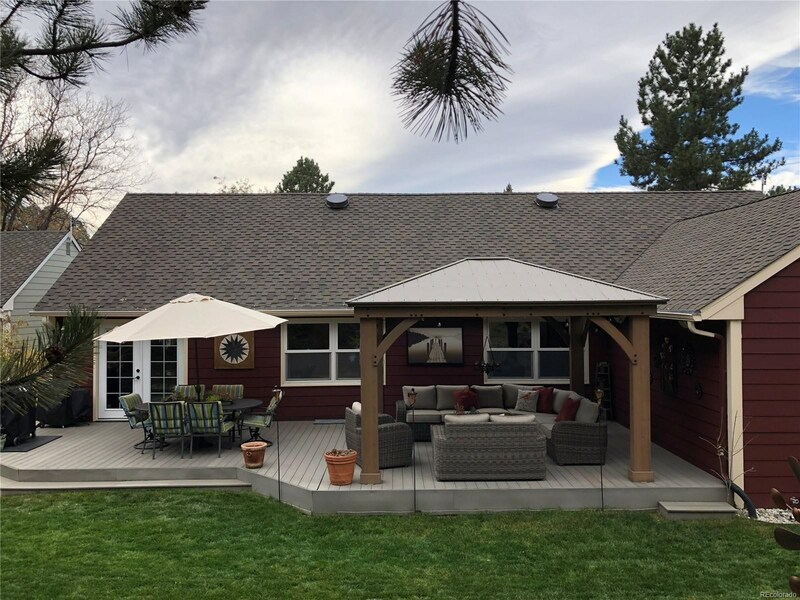 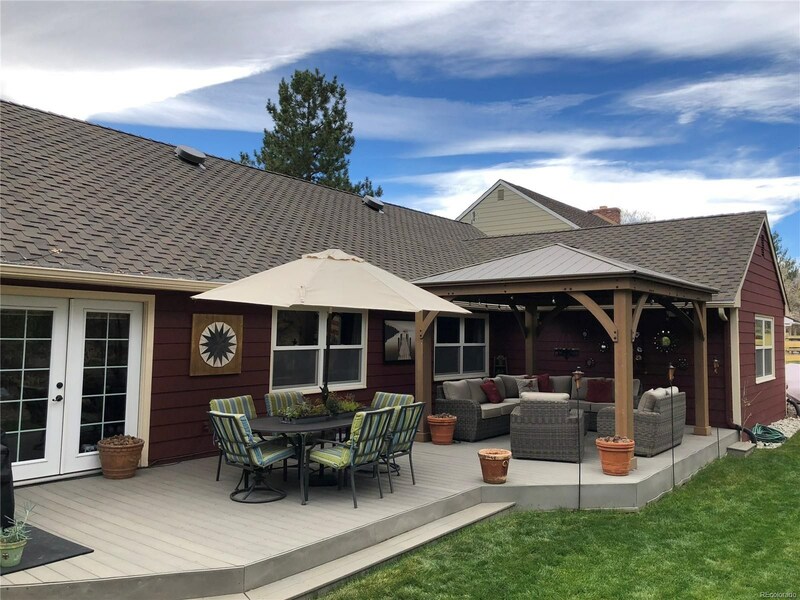 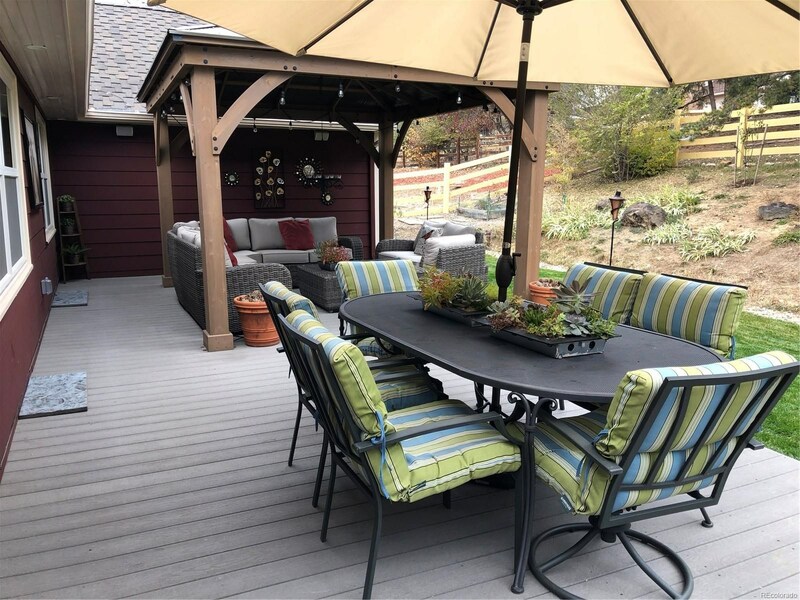 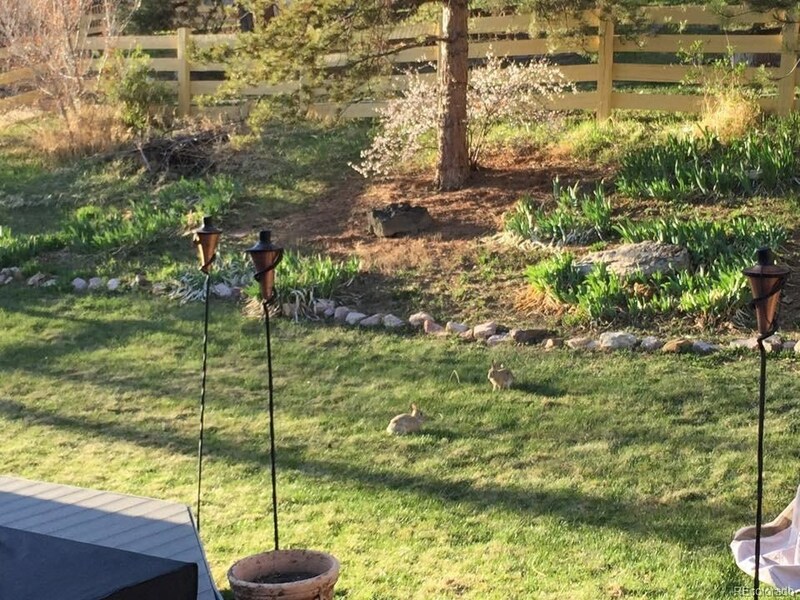 The beautiful backyard has a darling gazebo, mature landscaping, and a new sprinkler system that creates a tranquil oasis just waiting for a summer barbecue. 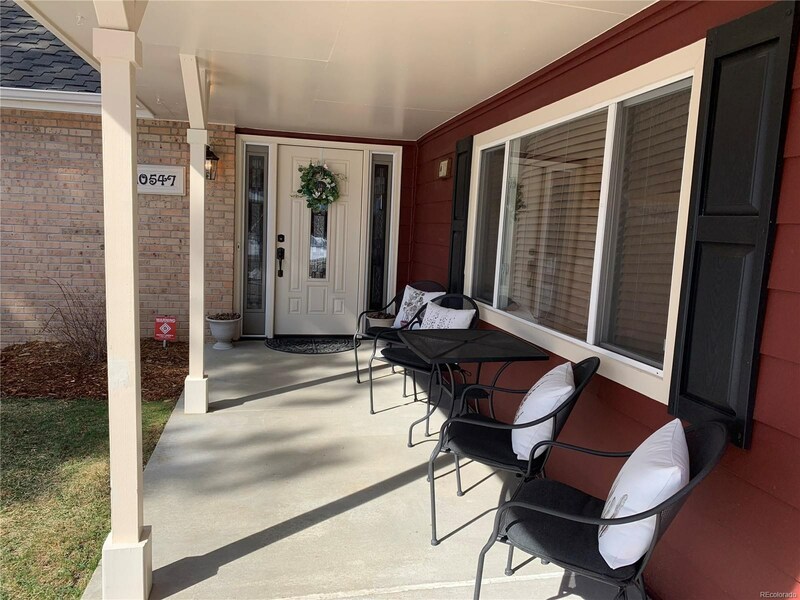 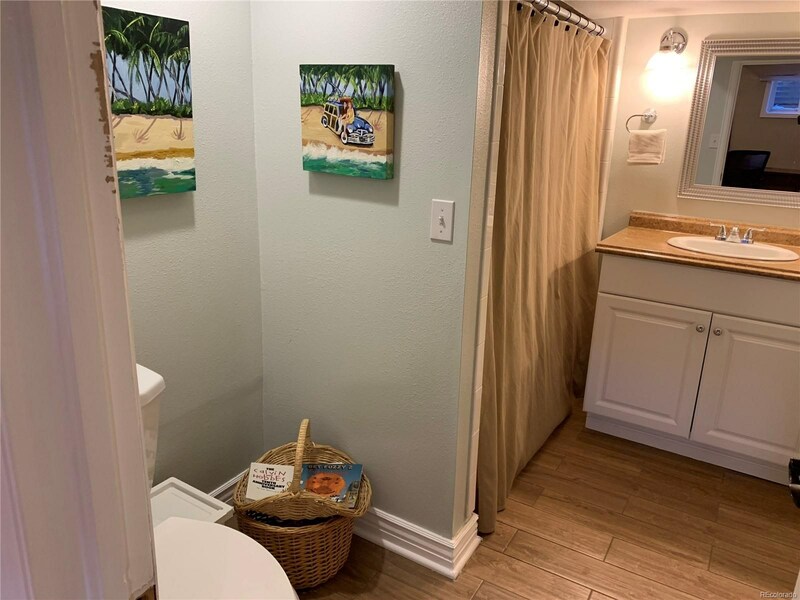 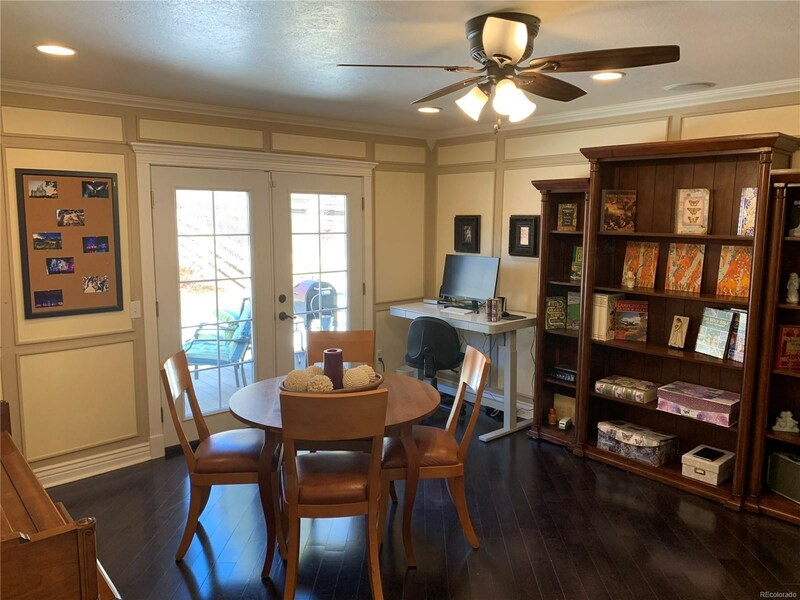 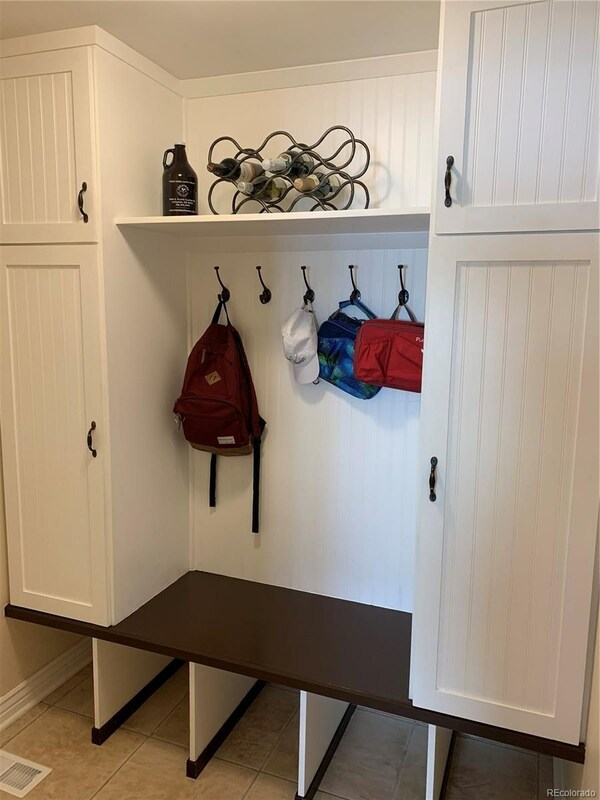 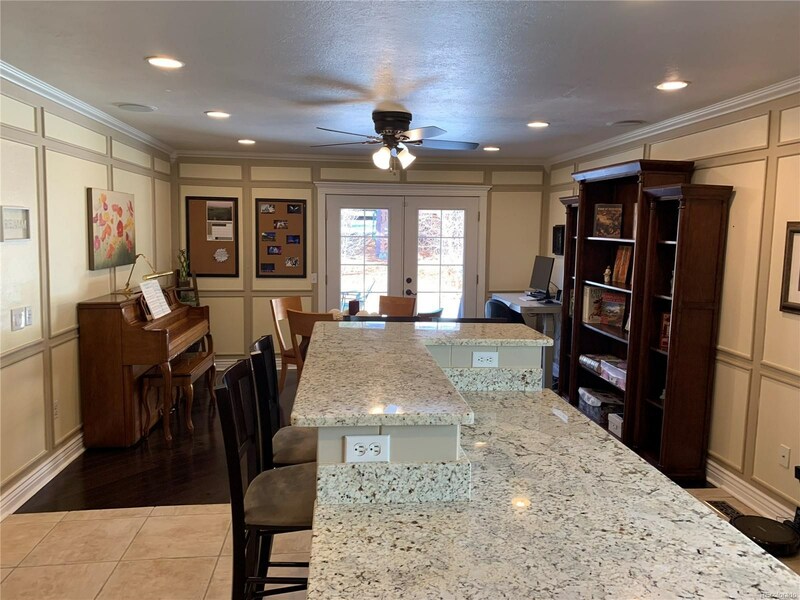 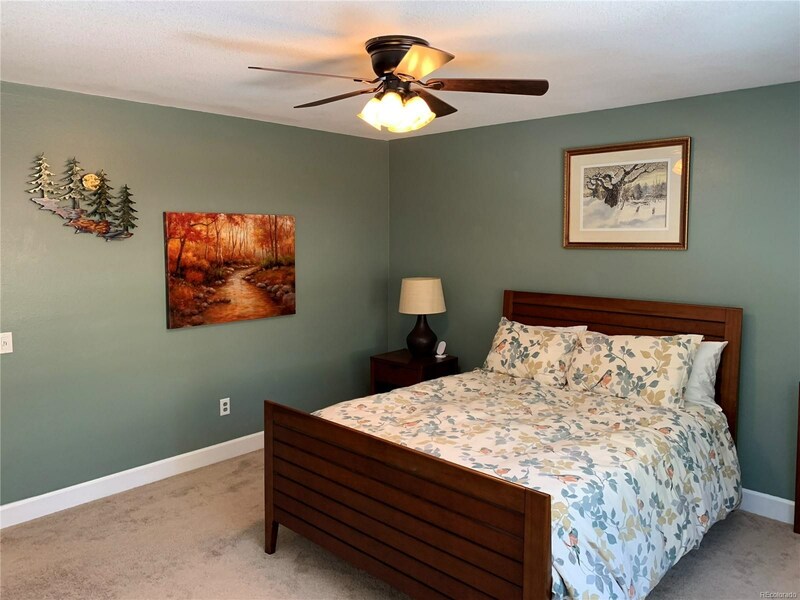 Take a lovely stroll down a lighted walking path that takes you to the Ranch House, fitness center, pool, equestrian facilities, tennis courts, frisbee golf and picnic areas.  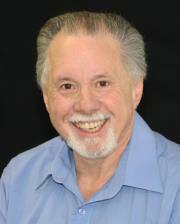 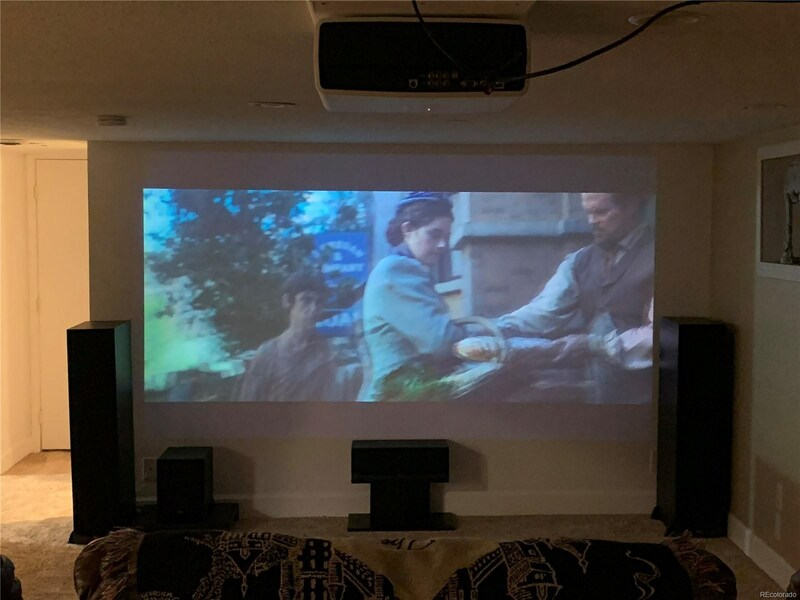 Coveted location and a great price- this one won't last long!